As regards to health, the secrets about different helpful means go aside. The well-being things, we should be able to share. Therefore I announce to a wider audience, that following recipe is not only well-tasted but have a lot of positives, once you will follow the suggested dosage. All above-mentioned ingredients without any shame throw into a bigger glass jar. Keep them together at least for 3 days to lixiviate (to macerate). After that time strain it through a strainer into the bottle and closely shutdown. Every evening one teaspoon, or directly the whole shot. Just do not forget before usage to mess up the bottle. 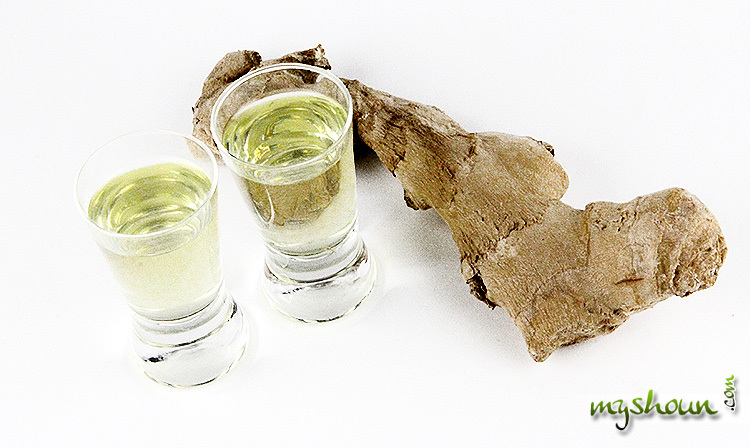 By this favorite Slovak style of prevention, you can avoid colds or annoying flu. Well, let’s take one shot for good health – Cheers!